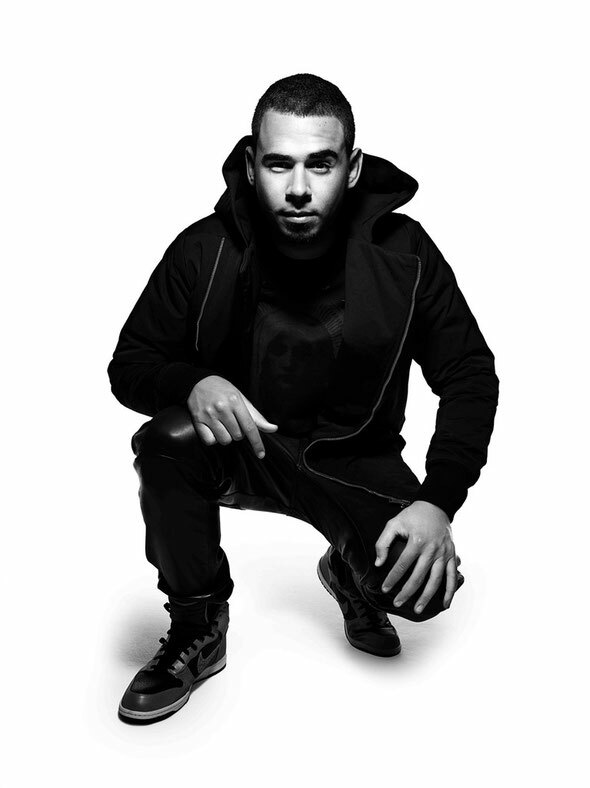 Grammy award winning DJ and producer Afrojack is the latest addition to the T in the Park bill, festival organisers DF Concerts and founding partner Tennent’s Lager have recently revealed. Afrojack has made a huge impact on the EDM scene. A producer and artist, whether creating club hits or producing and remixing for the likes of Beyoncé, Pitbull or Madonna, he also collaborated with fellow T in the Park 2015 act David Guetta, co-writing and producing the worldwide smash ‘Titanium’. After performing to thousands at one of the world’s biggest electronic music festivals, Ultra Music Festival, last month in Miami, T in the Park organisers are pleased to confirm that he’ll take to the decks in Strathallan Castle this July. With some of the biggest names in music heading for Scotland this summer, T in the Park’s debut outing at Strathallan Castle is already shaping up to be a biggie. Check WWW.TINTHEPARK.COM for latest info.